Optus has launched a new in-built Wi-Fi calling service that enables customers to make and receive calls and text messages when there may be limited mobile coverage, but an accessible Wi-Fi service. The new service, Wi-Fi Calling, is supported by in-built device technology, set up on particular mobile devices where Voice over LTE 4G (VoLTE) is enabled. It is a separate solution to Optus’ app based solution, WiFi Talk. “Wi-Fi Calling allows customers to stay connected if mobile coverage is limited when they are out and about, at home or in the office, but have access to a Wi-Fi connection,” said Optus Networks acting managing director, Dennis Wong. The Samsung Galaxy S7 and Galaxy S7 Edge support Optus VoLTE and therefore are the first devices available to support Wi-Fi Calling. Samsung Electronics Australia vice president for IT and mobile, Richard Fink, said the company is committed to working with Optus as one of its partners in the market. Wong added that plans are underway for Optus to continue to add other devices and expand the availability of Wi-Fi calling to more customers. Meanwhile, the SingTel subsidiary continues to take other steps to bolster its technology profile. In November last year, Optus and Chinese technology company, Huawei, furthered their 5G partnership by conducting a trial in Sydney that clocked up single user transmission speeds of 35 Gbps. The companies claim the trial demonstrated the fastest speeds of a single user transmission over 5G in Australia to date. The trial with Huawei followed an agreement inked between Optus and Nokia to trial 5G network technology on the telco’s 3500 MHz spectrum. 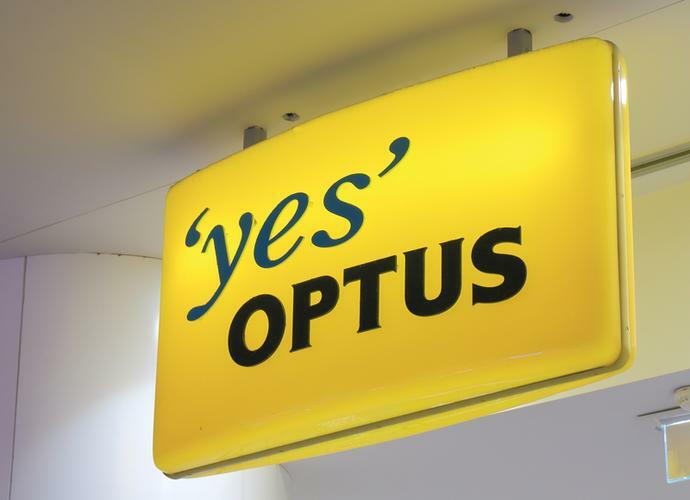 Terms of that deal will see Optus and Nokia undertake an early 5G prototype in Optus’s band in Australia in 2017. Optus is just one of the Australian mobile network carriers that undertook 5G trials, with Vodafone seeing speeds of 5Gbps over 200 MHz of spectrum in its first local live public trial of the technology in early October 2016 via a partnership with Nokia.